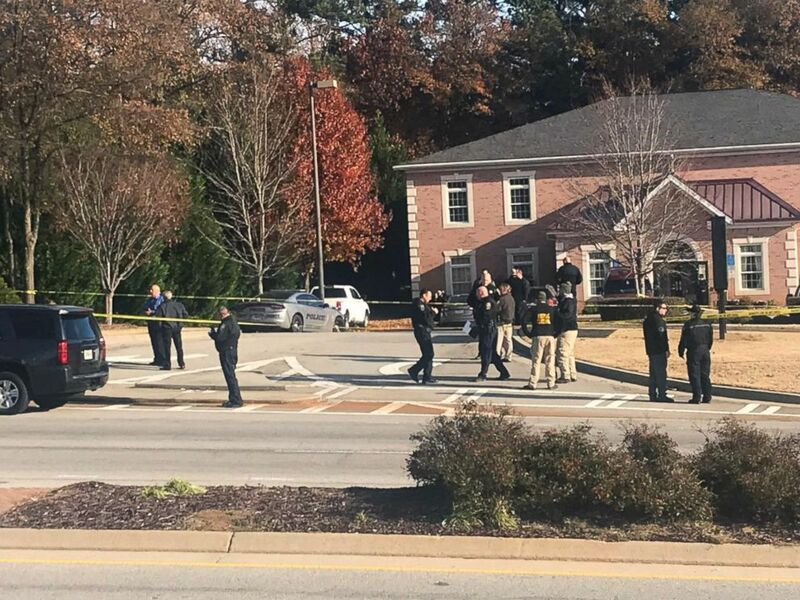 With one bullet, a Georgia police officer was shot in the face and a suspect was shot dead during a confrontation Thursday morning, according to investigators. It began when employees of a dentist's office called 911 around 8 a.m. Thursday to report a disturbance, Georgia Bureau of Investigation spokeswoman Natalie Ammons told reporters. Henry County Police officer Michael Smith arrived and spoke with the suspect, Dimaggio McNelly, but "at some point the subject became combative," Ammons said. With that one shot, both Smith and McNelly were struck, but it's not clear whose finger was on the trigger, Ammons said. 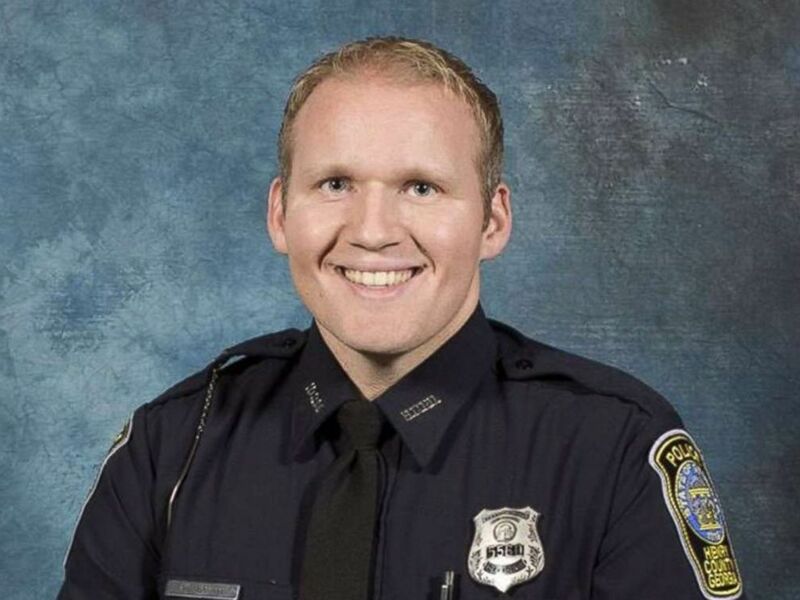 Smith, who has been with the department for seven years, is in critical condition, Ammons said. The dentist office's staff did not know McNelly, 53, or why he was at the business, she said.